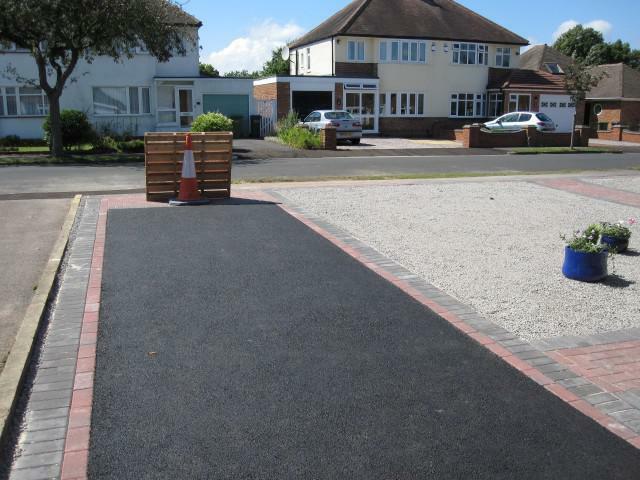 Blockpaving & Driveways in solih, B37 7UQ. 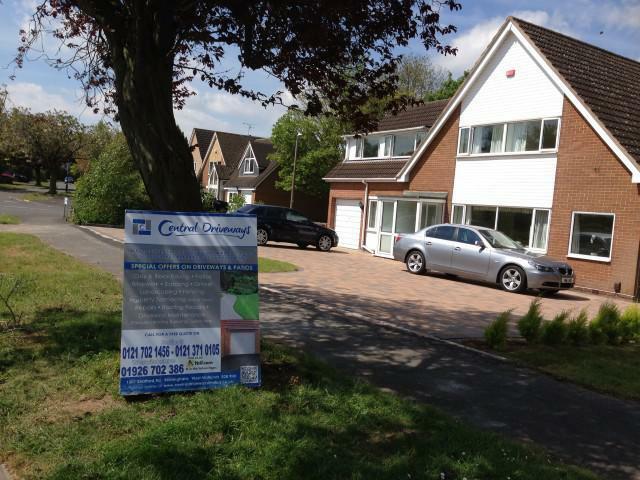 Covering Solihull, Birmingham and all areas within 35 miles. 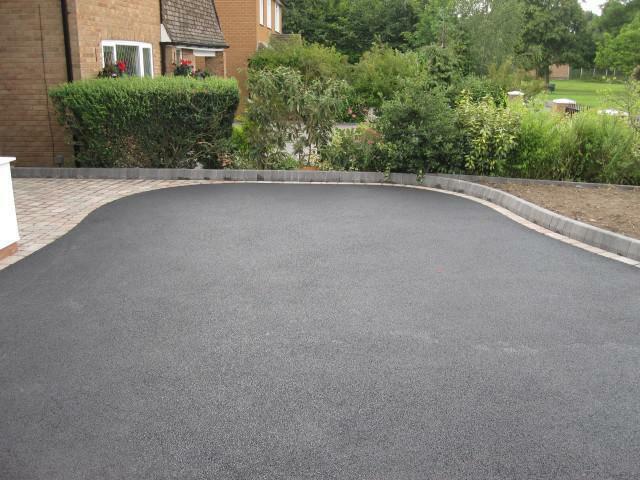 Central Drives and Landscapes are a trusted, professional company with a great reputation to uphold and have over 15 years experience in the trade. 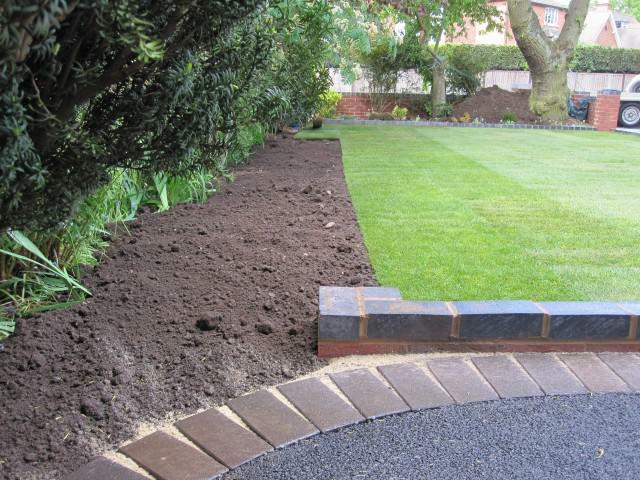 Proper preparation is perhaps the most essential part of any project. 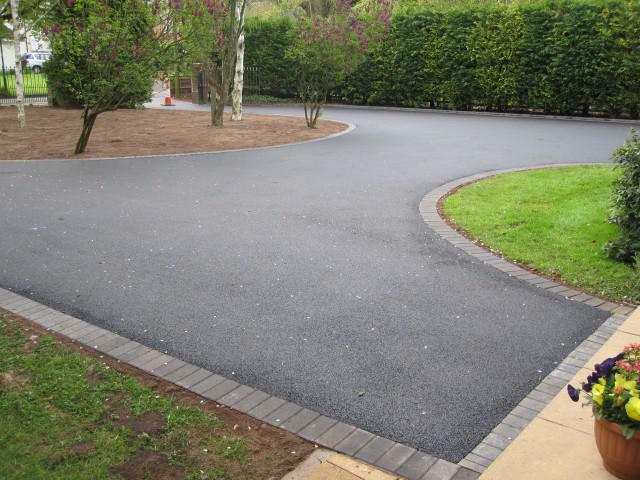 We spend time ensuring that the ground is properly prepared in order to ensure a long-lasting and flawless finish. 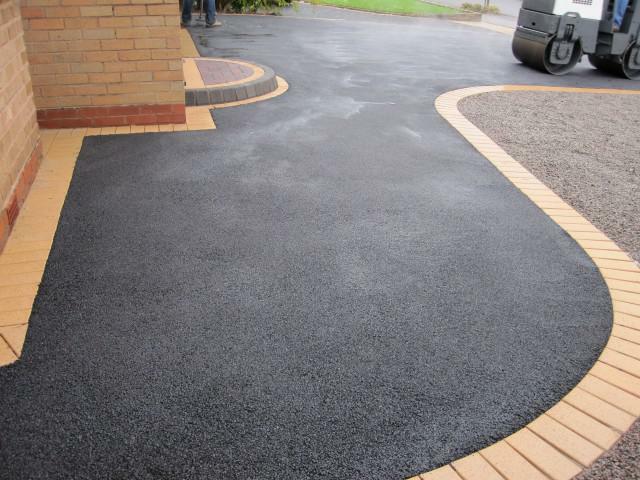 We work with both domestic and commercial customers and do not ask for payment until we are satisfied that our customers are happy with the work done. 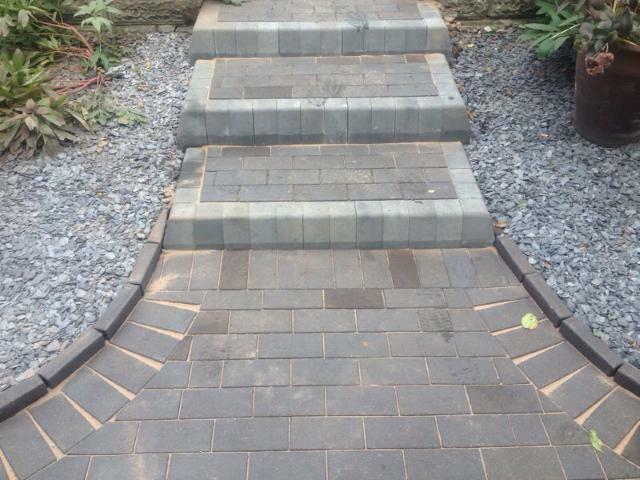 We are happy to offer discount for Senior Citizens. 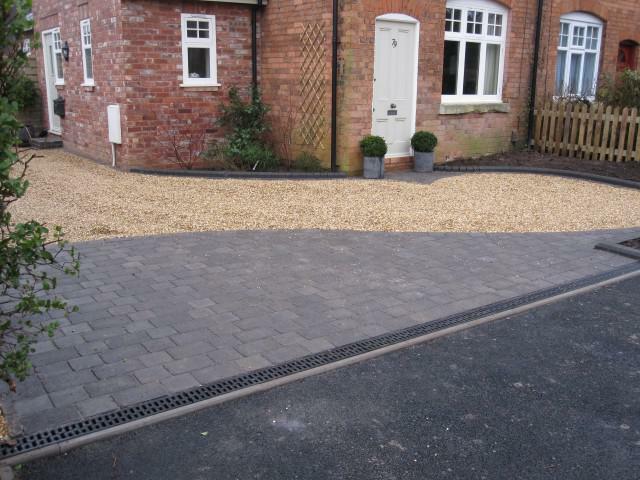 "Very pleased with our new block paved driveway, the team laying the blocks were amazing, very polite and respectful, they worked really hard all day." 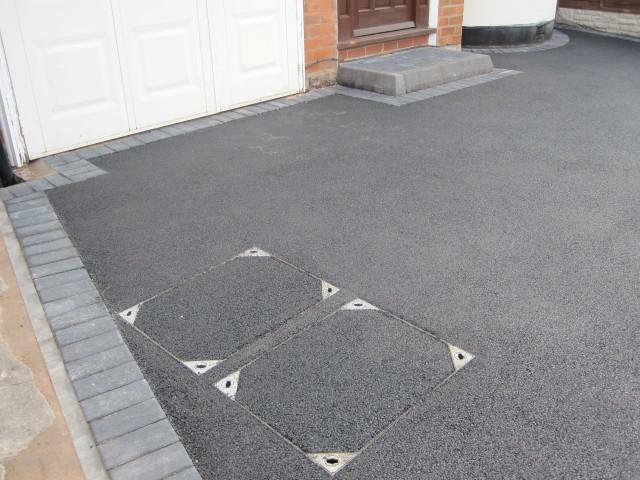 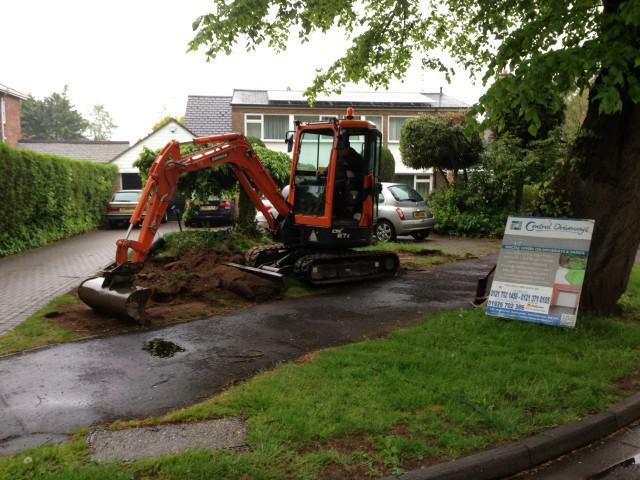 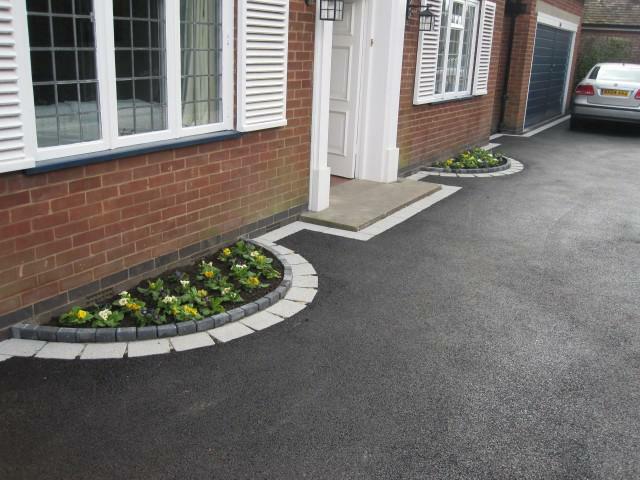 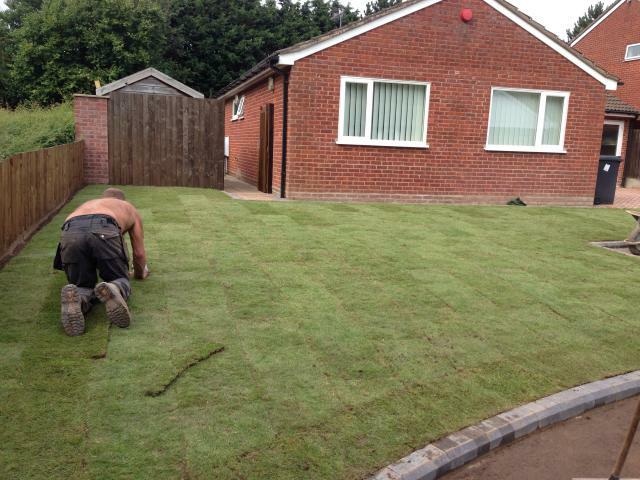 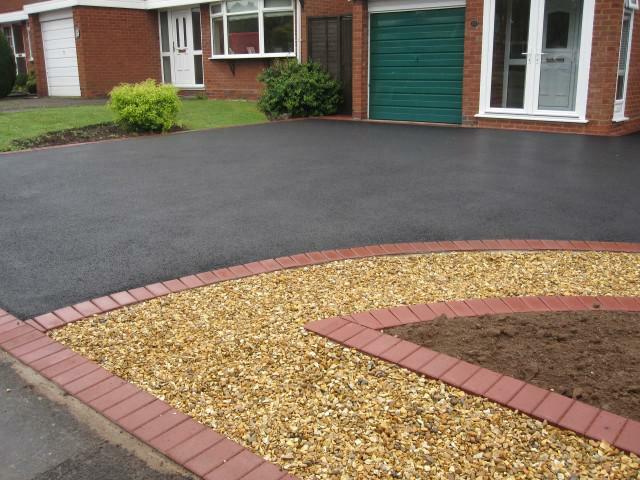 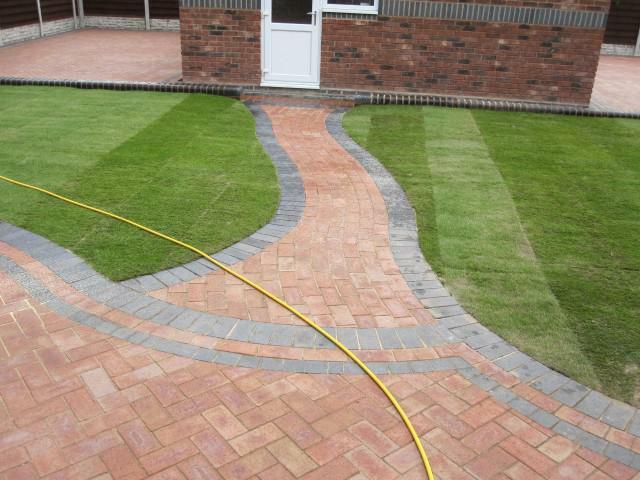 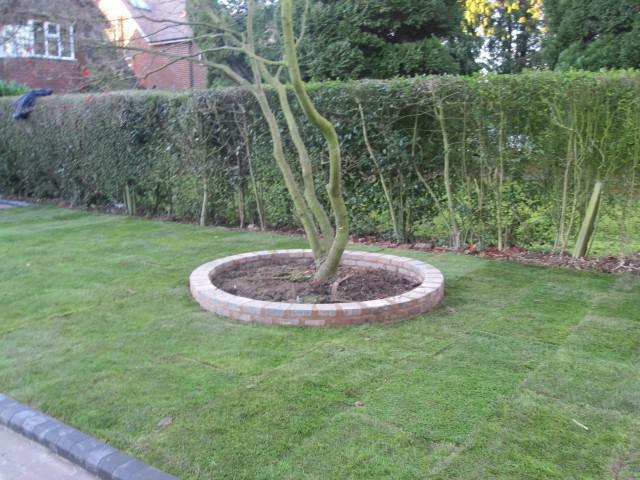 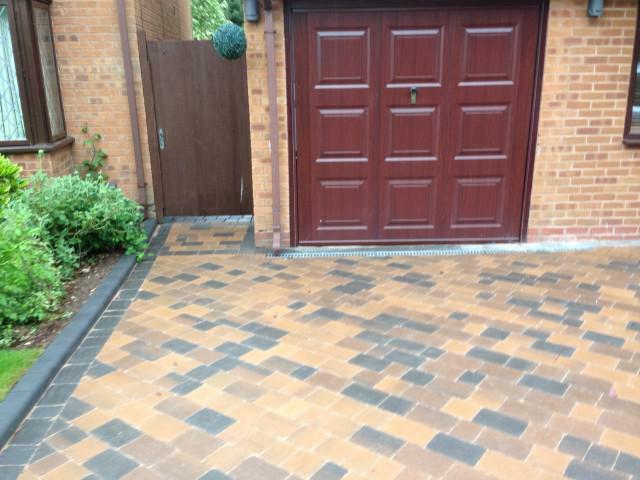 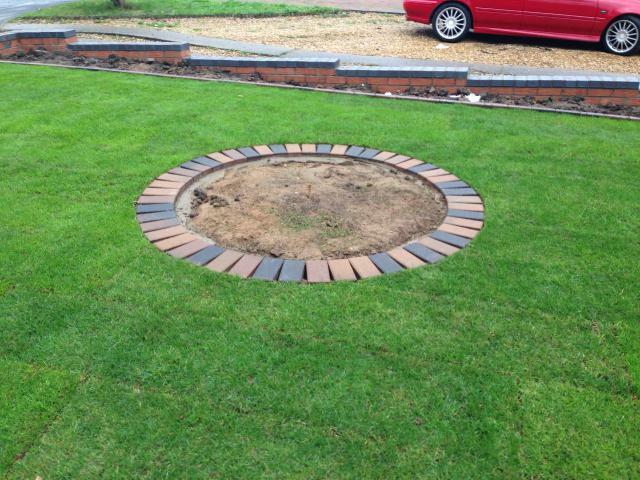 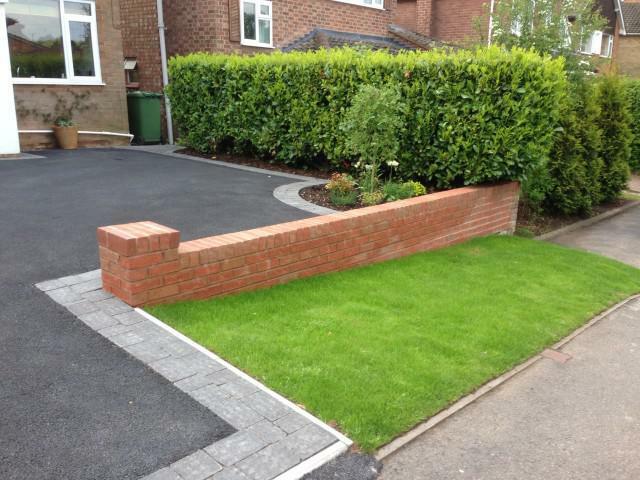 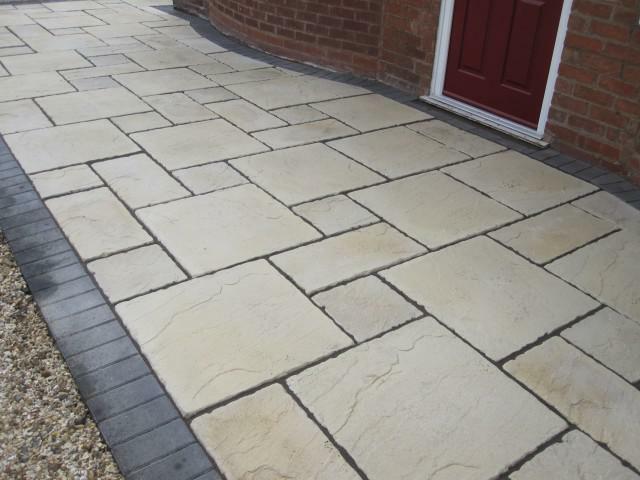 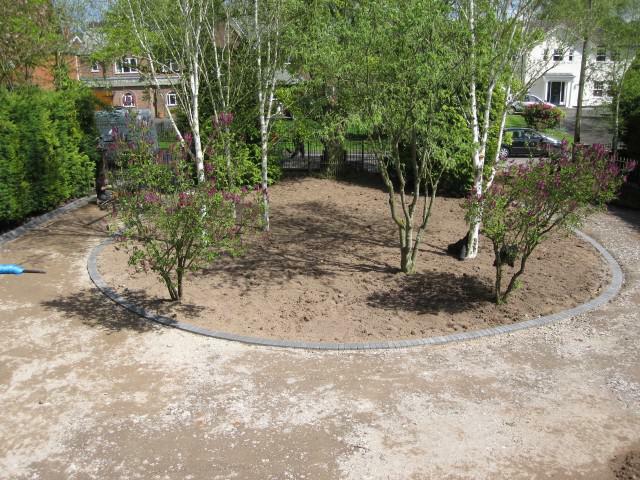 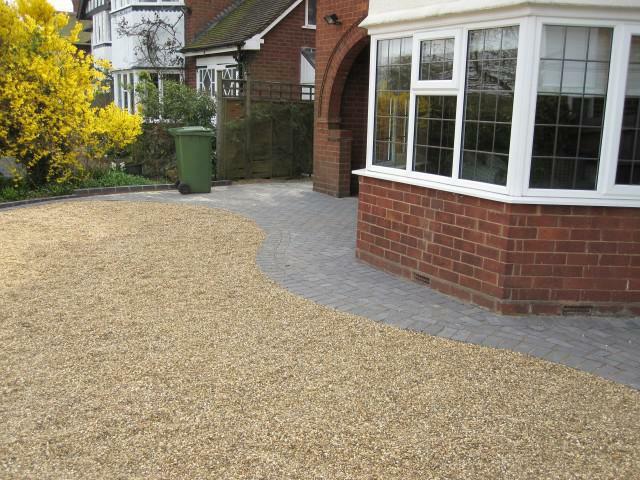 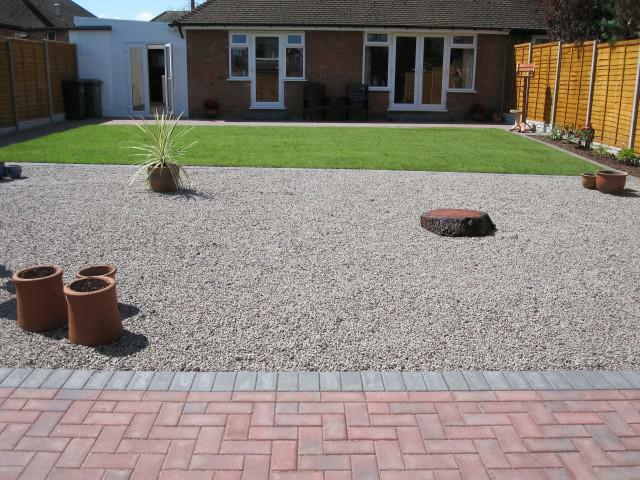 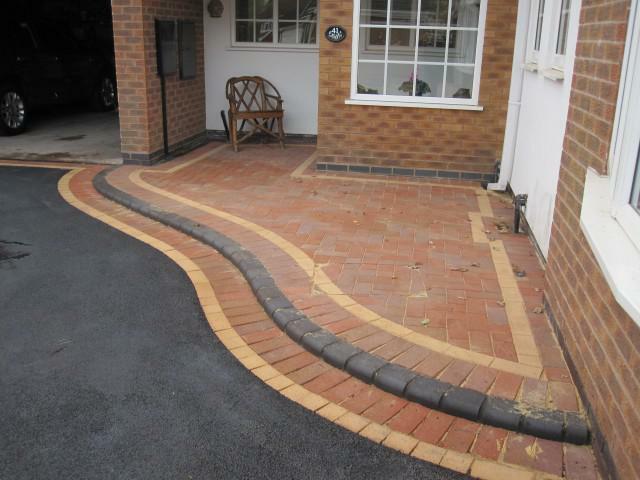 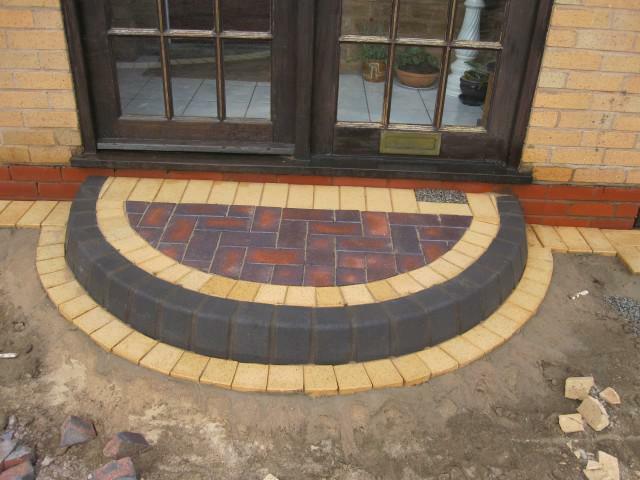 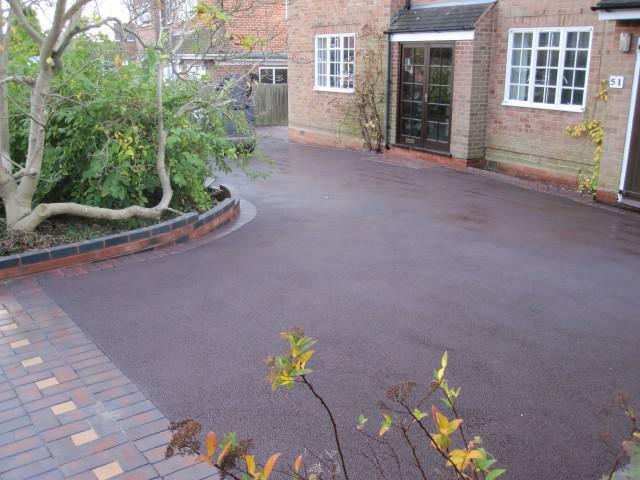 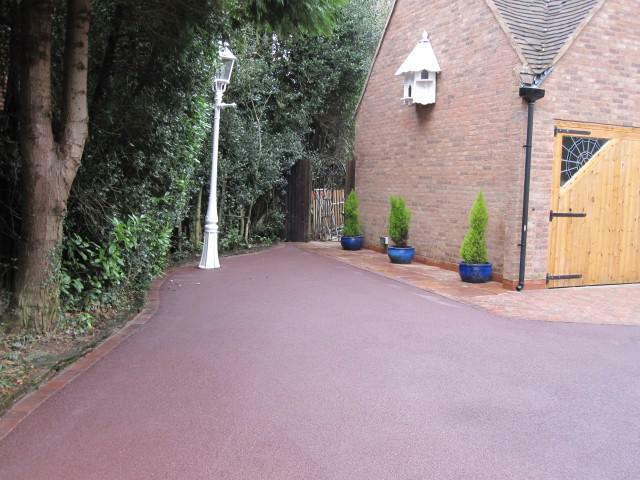 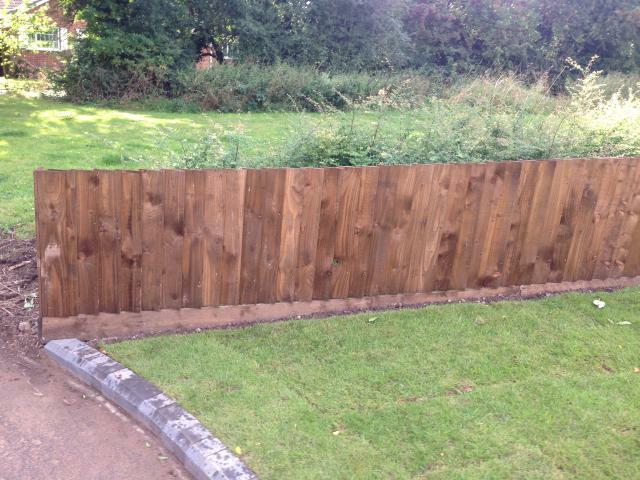 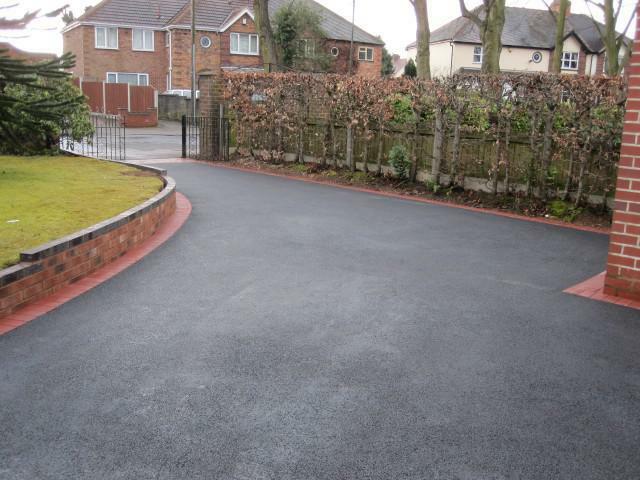 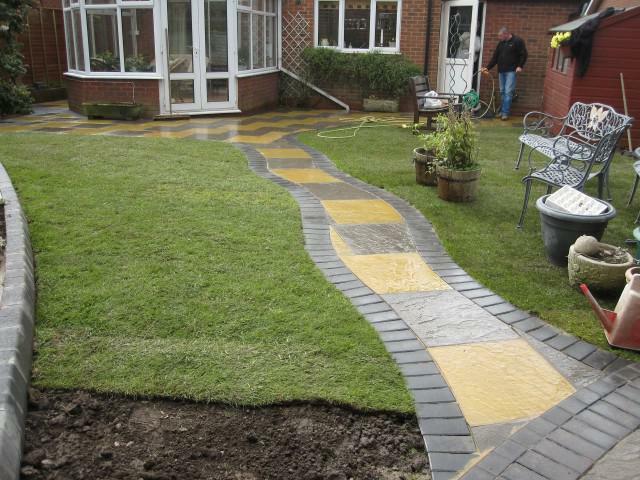 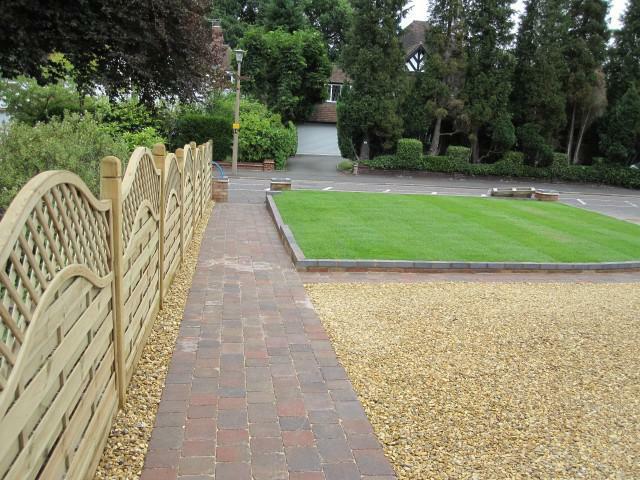 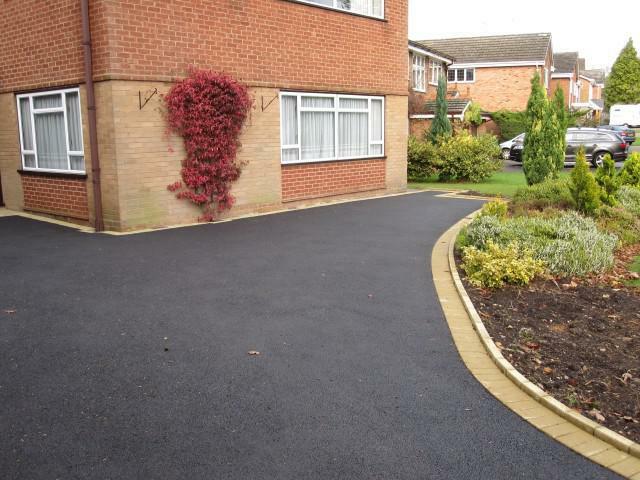 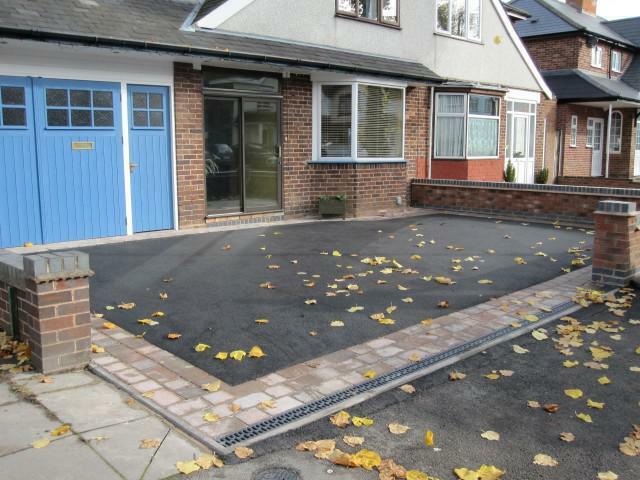 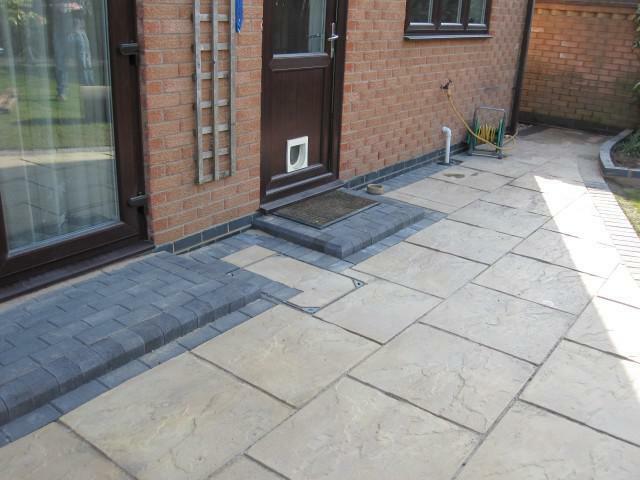 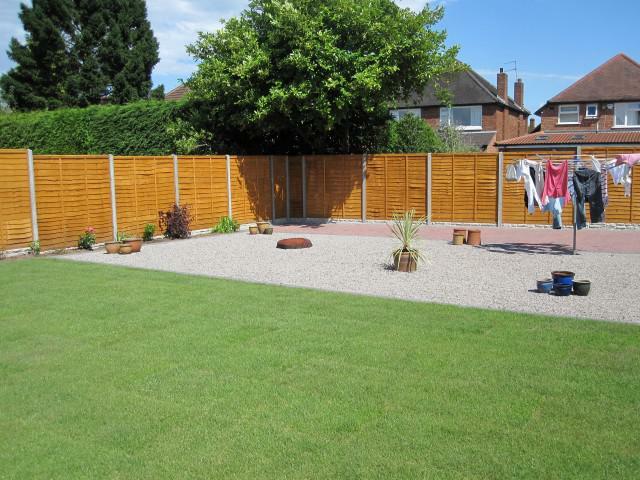 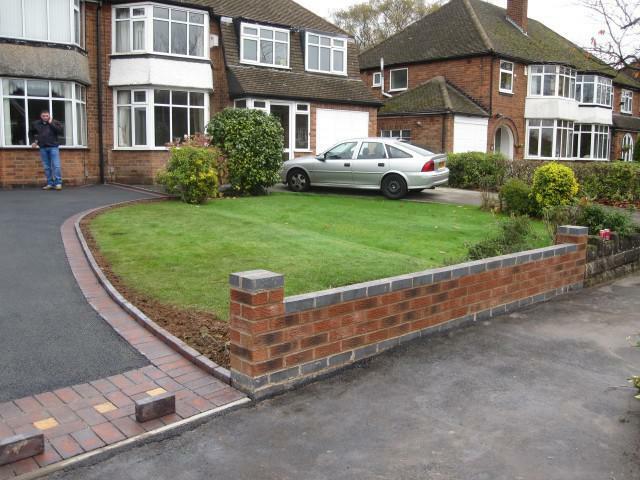 "Had driveway tarmacked with blocked pave edging and gravel boards posts and fencing. 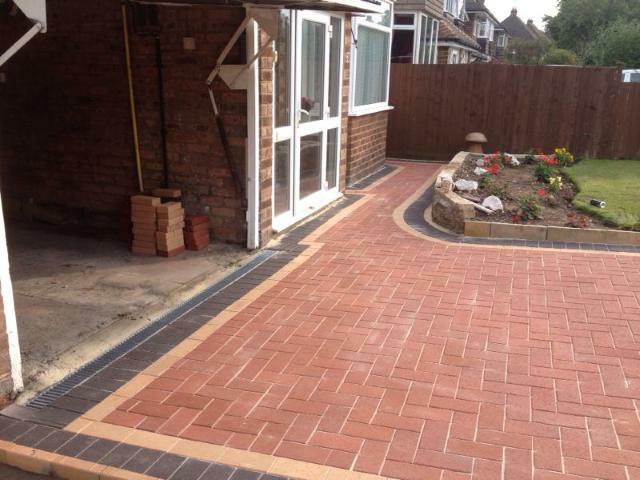 Michael came and gave me a quote, which I was pleased with and work started next day, as they dug out the drive all rubbish was taken away so everything was kept tidy. 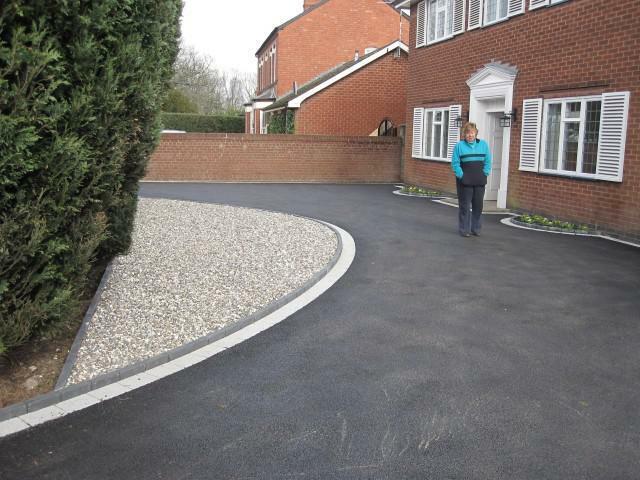 I was vey impressed with the way it was organised and the quality. 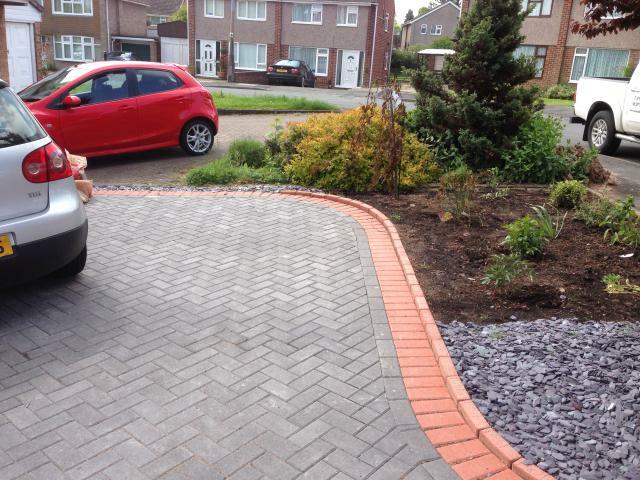 All the guys were lovely and polite and kept everywhere tidy great service and would definitely recommend Central Driveways & Landscape Ltd really pleased with the new drive"
"I cannot fault the hard work and efficiency of Central Drives. 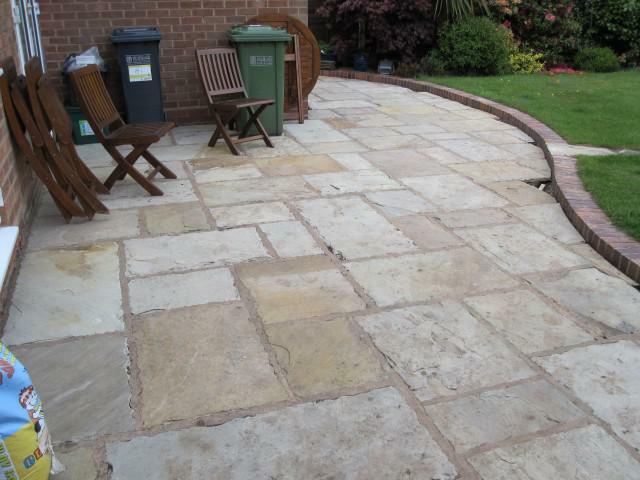 Snags that occurred at the end of the job, due to the weather, were rectified and I would have no hesitation in recommending them. 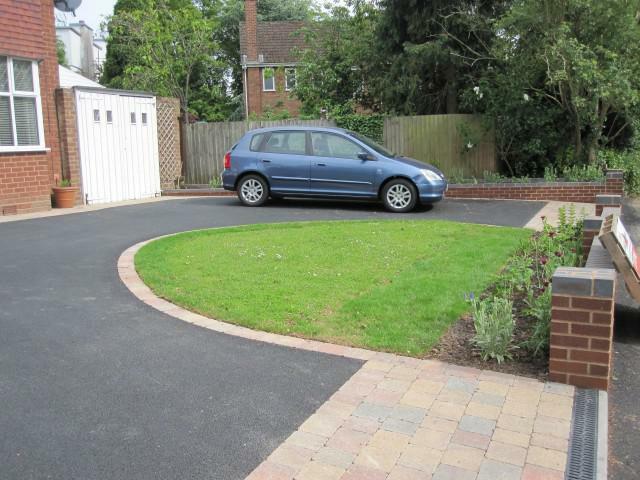 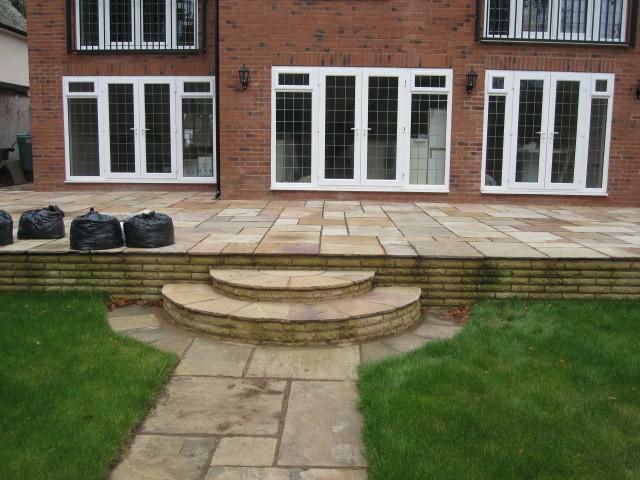 They were competitively priced and I had both new drive and patio front and back replaced"
"Polite , realiable ,very tidy . 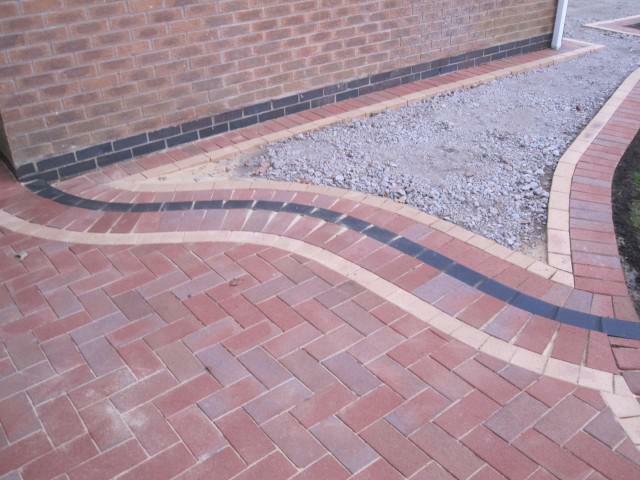 Excellent workmanship. 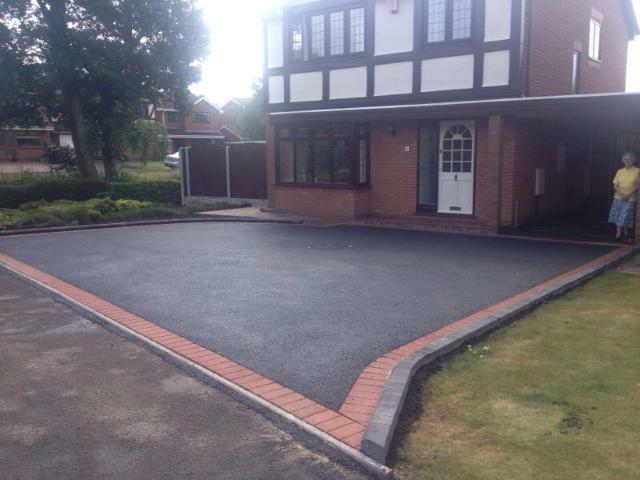 Done my parents property first and just completed mine. 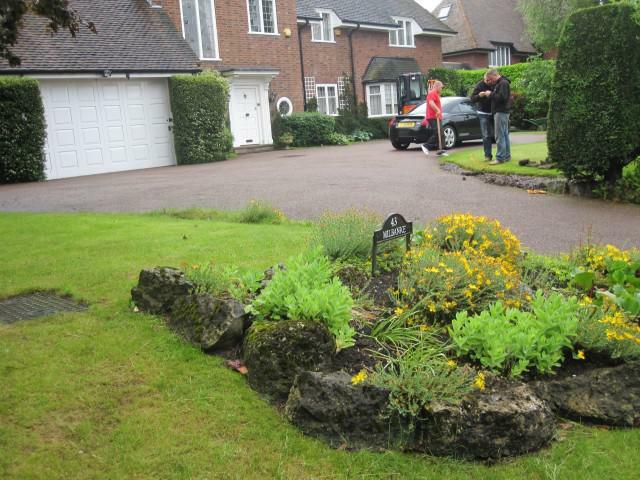 Extremely happy . 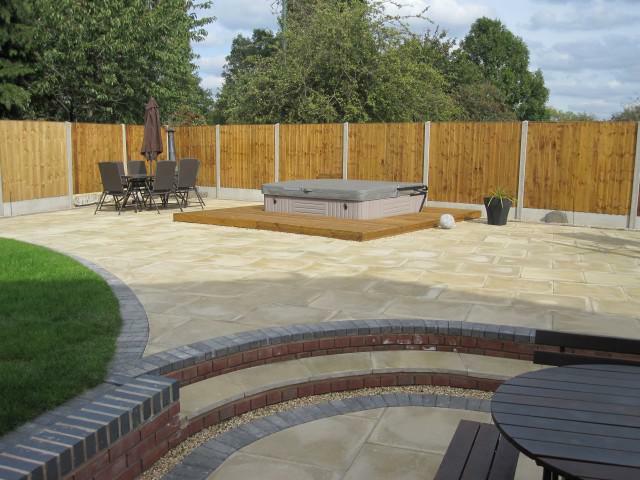 Highly recommended ."